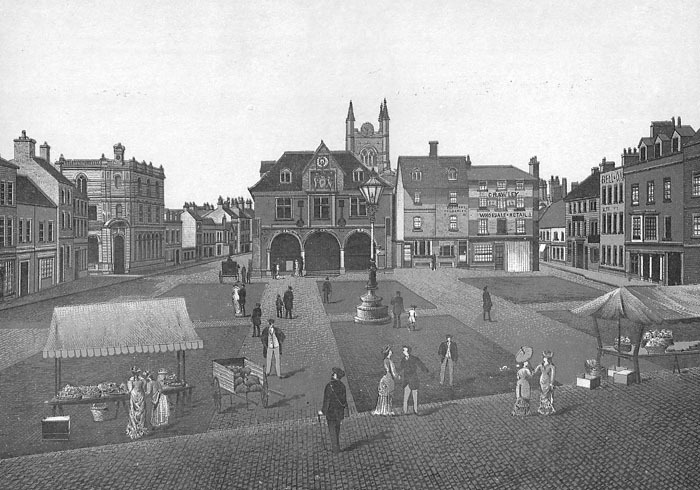 A lovely Victorian illustration of Market Place produced by local printer George Caster. Have comments to add ? If you are not already a member, please join up and share your comments with our 17,000 strong community on our Facebook Group !